Whatever the size of your project, Glacier Glass will complete it on time and stay on budget. 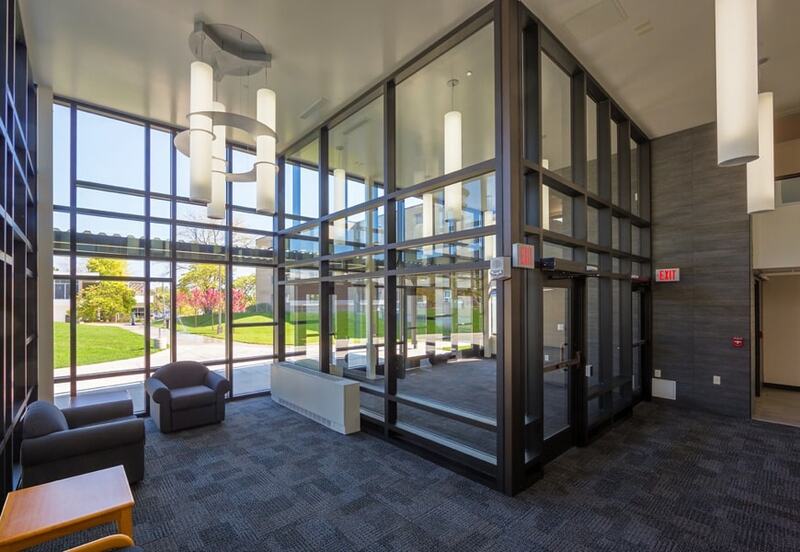 With over 20 years of contract glazing experience our knowledge and dedication to our industry ensures architects and general contractors get what they are requesting. The natural reflective qualities of glass add light and visual space to any room. From shower doors to mirrors, nothing makes your home sparkle like a glass surface. Make a smart investment for your home and comfort. Professionally installed replacement windows will save you money year after year. 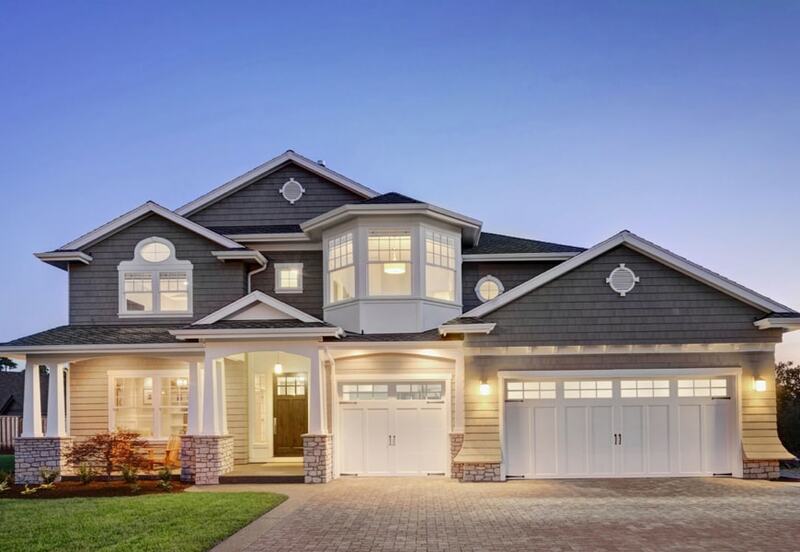 Glacier Glass was formed in 1995 mainly specializing in residential replacement and new construction windows. Quickly becoming a leader in residential glass, we also had many requests from commercial customers. Today we complete a variety of commercial storefront and curtainwall application projects and offer a wide selection of glass options including replacement window glass, mirrors, custom shower doors, bullet resistant glass, laminated and tempered glass. Our attention to detail is evident in the quality of the finished product you receive. 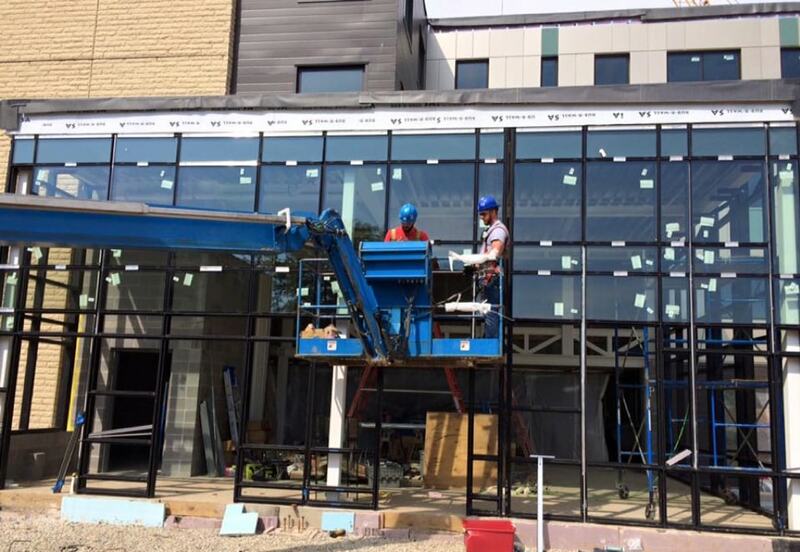 Clear, professional, communication and a commitment to keeping deadline schedules on target is why we are recognized as a leading contractor for commercial and glazing work. With over 20 years of residential and commercial glass industry knowledge and experience, you can rely on Glacier Glass to provide the best glass installation service possible…at a great price. Over 20 years of contract glazing experience along with our up-to-date understanding of the industry and the latest products available ensures your project will be completed professionally. We are delighted with our new windows from Glacier Glass. Scott was patient as we explained our needs. His suggestions resulted in the look we were after and energy savings too. Our total cost was less than we initially anticipated thanks to Scott’s recommendations. The best part was that Scott and his crew completed work on time and stayed within budget! And, windows were trimmed and painted, no DIY left for us. Example: We expected to replace an existing bay window because it collected condensation/ice. A different company had installed it and did not stand behind it. Scott’s inspection showed no insulation below the windowsill in the support wall. His crew efficiently insulated the window, which included professionally removing and replacing a section of aluminum siding! Beth helped us by locating specific, specialized prairie-style replacement glass for one of our access doors. Thank you Scott, Beth and Glacier Glass. You are a great team! Put all new windows in my house two years ago no problems. Wrapped all exterior wood trim with brown aluminum to match looks great. In and out in a day and a half. We had Glacier Glass install replacement windows and a patio door in our home. They are very knowledgeable about the various options available and worked with us and our budget. They did a great job installing and then wrapping our outside window sills with aluminum so we no longer have to paint! They are a great family business to work with and we highly recommend them. Glacier Glass has put new windows in our home and our cabin. They are very professional, knowledgeable, and friendly. They also have reasonable rates. I would recommend them to anyone. Always a pleasure to work with for all our glass needs from home to auto, Glacier Glass does a fantastic job!